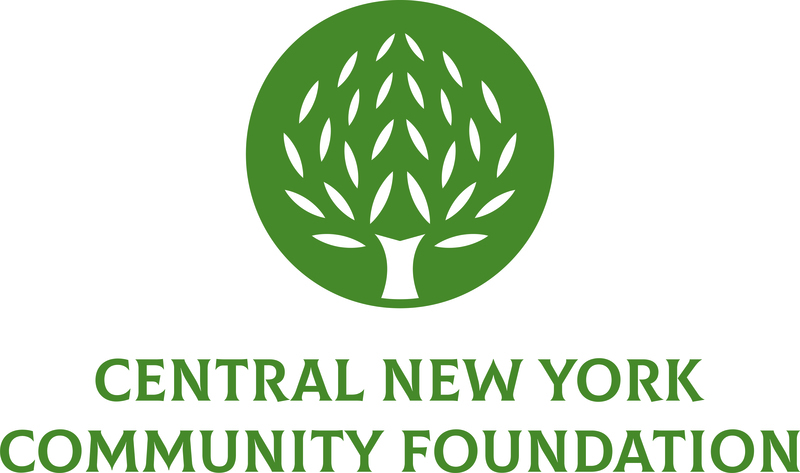 December 29, 2016 – Local arts organizations received a helpful boost of support this holiday season when nearly $100,000 in grants were awarded from the Central New York Community Foundation to support projects addressing local culture, public art, performance and historical preservation. One of the grant recipients is CNY Arts, an organization that promotes and supports the work of local artists and organizations. The organization received a $25,000 grant to create a regional one-calendar system with Visit Syracuse that positions CNY as an arts and entertainment destination. Combining arts and entertainment information will allow for partnership expansion with businesses, organizations, and media outlets to further distribute information and work cohesively on collaborative marketing efforts. Onondaga Historical Association received $25,000 to support research, development and artifact selection for its new Brewseum. The Brewseum will explain the history behind the Brewing industry of Central New York, including details on immigration, architecture, prohibition, temperance and industry. Stone Quarry Hill Art Park received $20,700 to support capital improvements to its Art Barn program area to create a safe environment for artists working in the space. Syracuse Poster Project received $10,878 to purchase IT and office equipment to improve the work efficiency of its interns, volunteers and board members in the creation of civic poster art. Syracuse Stage received $25,000 to bring its Backstory program to local schools. The program takes students on an interactive classroom experience that features historical characters portrayed by an artist-in-residence. 100 Black Men of Syracuse received $15,000 to organize, promote and deliver a nutritional health wellness program for children at the Syracuse Academy and the larger community. AccessCNY received $35,252 to renovate space to accommodate the David Clark Learning Center for traumatic brain injury. The Center serves those with an acquired brain injury and helps members relearn lost skills through art and music. Amaus Health Services received $15,000 to purchase hardware and software to expand its dental services to accommodate a growing community need. Citizens Campaign for the Environment received $10,000 to provide five additional safe medication disposal drop boxes to police departments in Onondaga County and conduct an educational campaign to expand public engagement in this initiative. East Area Volunteer Emergency Services received $25,000 to construct a new emergency services building that includes an emergency shelter, training center and walk-in clinic. Food Bank of CNY received $75,979 to convert a portion of its 25,000 sq. ft. freezer into a produce-specific cooler to better preserve and maintain food supply. Onondaga Community Trauma Task Force received $19,698 to teach 15 participants to become trainers in the Community Resilience Model (CRM) to increase understanding of the impact of trauma. Syracuse Lions Club received $17,100 to purchase equipment used for screening children’s eyesight within the Syracuse City School District and other facilities. Vera House received $100,000 to assist with renovating its new office building on James Street. The new location will allow for increased capacity and additional room for storage.